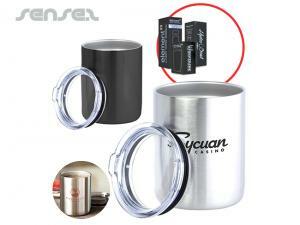 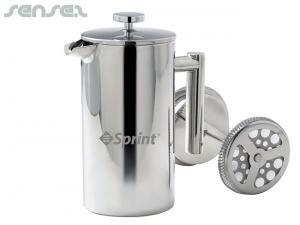 Nothing suitable in promotional coffee & tea accessories? 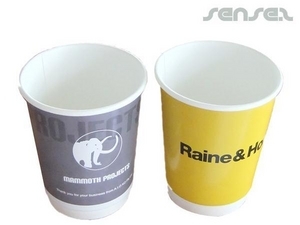 How about custom branded disposable cups, logo printed corporate cups & mugs or one of our promotional glass reusable cups? 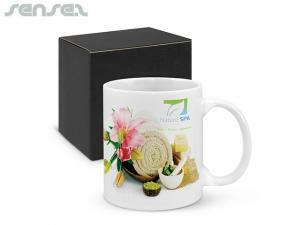 Our range of coffee and tea related custom corporate logo branded items, cheap promotional mugs, coffee cups and branded ceramic mugs are great for cafes and are also ideal as corporate gifts. 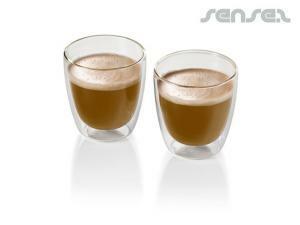 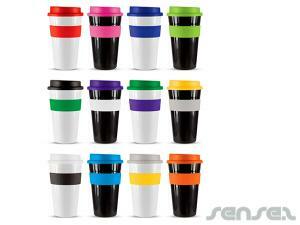 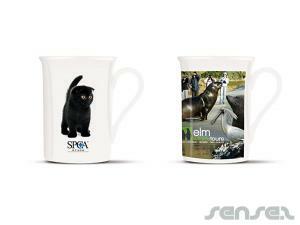 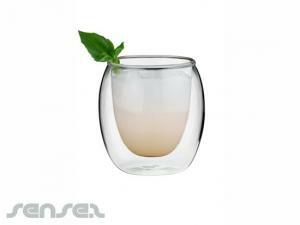 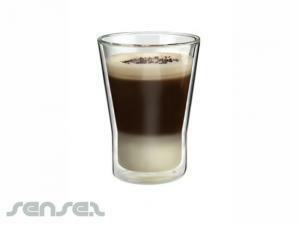 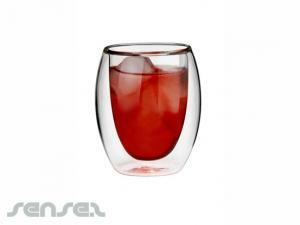 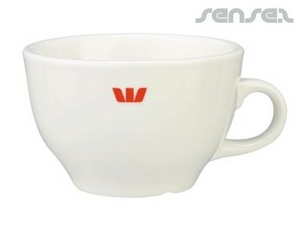 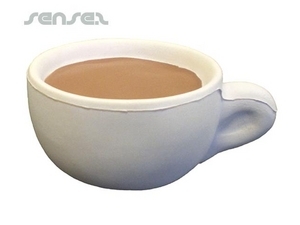 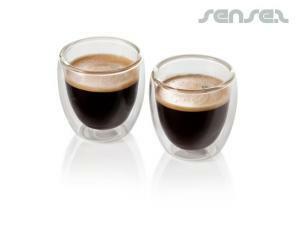 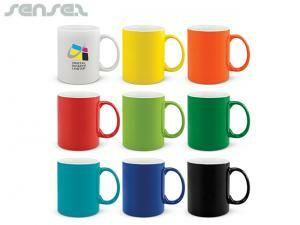 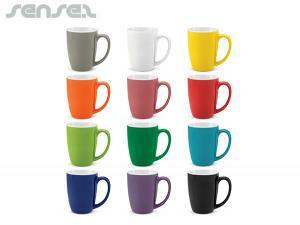 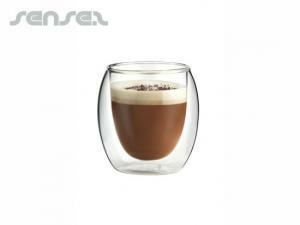 Our great innovative range of cheap branded cappuccino mugs and espresso cups are great for cafes and coffee shops. 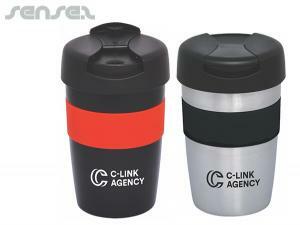 Our cheap marketing ceramic take away coffee cups are also a big hit in the office. 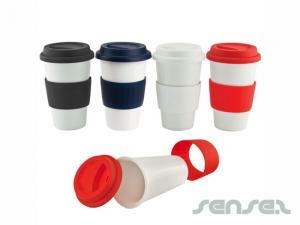 Choose from They look like the disposable coffee cups but they are made of ceramic and silicone material – great gimmicky item. 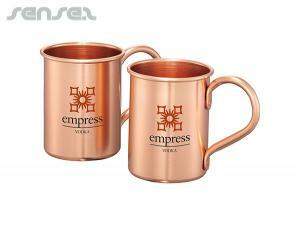 We also have branded coffee plungers, promotional espresso makers and tea pots for executive and corporate gift give aways. 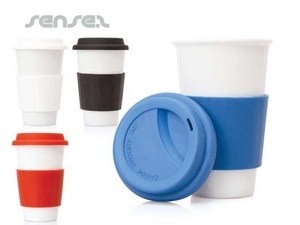 Our range of disposable coffee cups is perfect for coffee stores and cafes – they make great branding and merchandising tools. 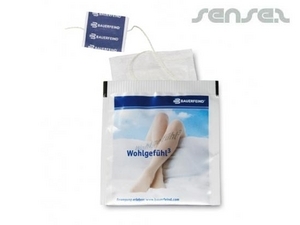 Our tea bags also make perfect branding tools for coffee shops, hotels and offices.